Each year, each grade at Everest Collegiate High School & Academy participates in a class retreat. The high school students participated in their retreats over the course of the first semester. 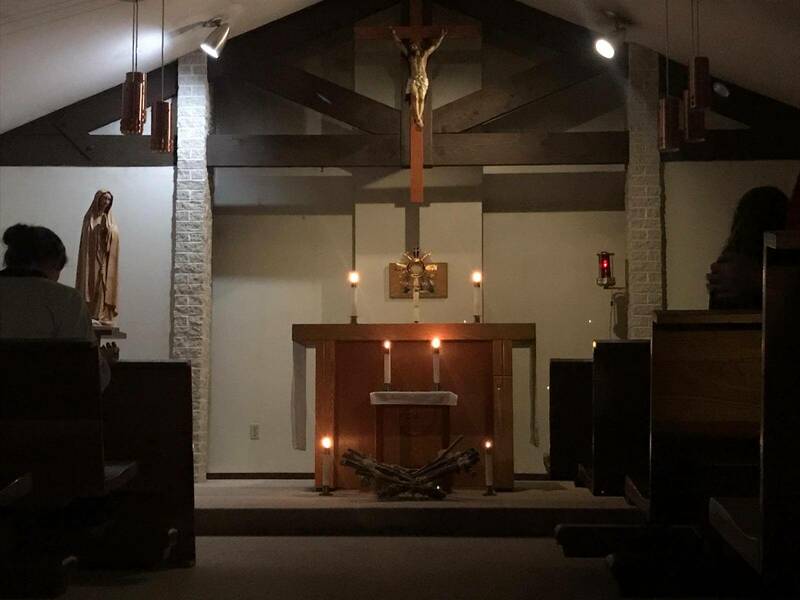 However, junior Molly Milosch approached the consecrated women who work on campus and helped organize an additional optional Advent retreat for the high school girls just before Christmas. Some of the retreat attendees started the experience participating in the Mission Youth Detroit mission, with PBJ Outreach ministries, feeding the homeless of Detroit. After the mission, they joined more students together at Queen of the Family Retreat Center. The attendees began by watching the movie “It’s A Wonderful Life,” followed by an interactive activity called “My Wonderful Life” in which the students had time to reflect and pray about the blessing and gift their life is. 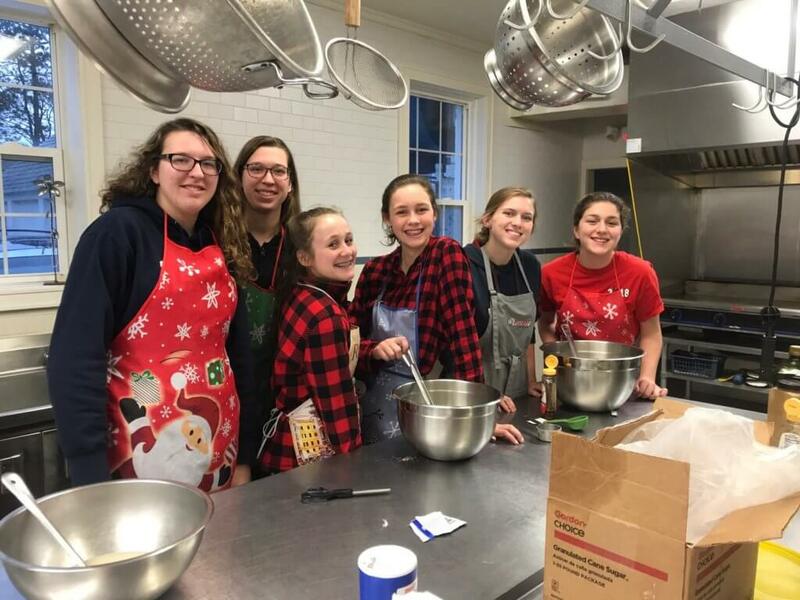 Other activities included cinnamon roll making (from scratch), adoration, group sharing, and – of course – cinnamon roll eating. The retreat ended Sunday with their families joining the girls for Mass.